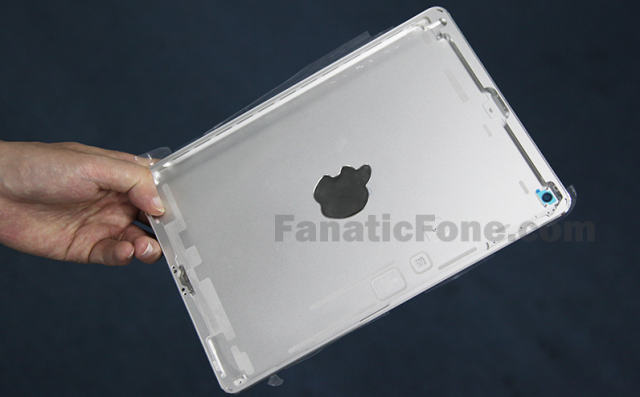 Following up earlier iPad 5 rear shell rumours, FanaticFone has obtained a new set of images of what they claim to be the next-generation, full-size iPad. According to the blog’s measurements, the dimensions of the iPad 5 rear housing is 24 cm × 16.8 cm, while the currently available model is 24 cm × 18.5 cm, a 1.7 cm difference in width due to a redesign process resulting in narrower borders of the next-generation tablet. 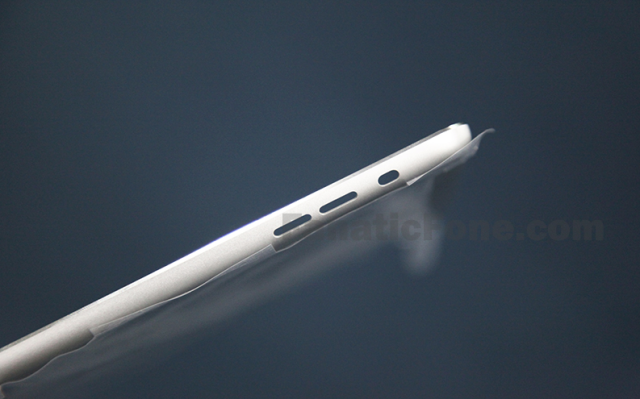 The distance between the border and screen of the iPad 5 appears to measure only 3 mm. 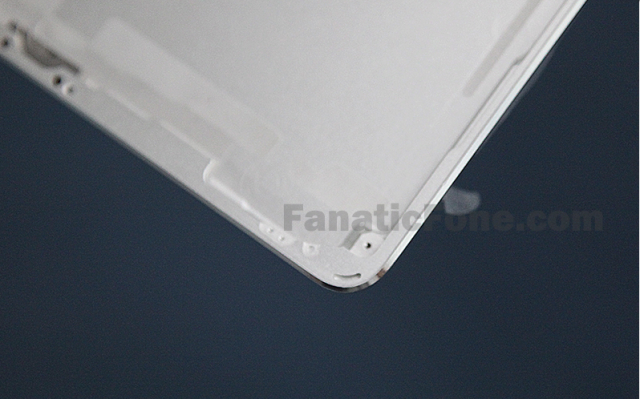 In contrast, the iPad 4 border measures 6 mm on one side and 10 mm on the other, according to ETradeSupply. 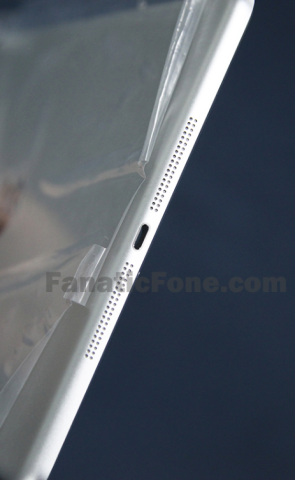 Other changes have targeted the loudspeaker: while on the iPad 4 the loud speaker holes are located on the bottom-left of its rear, with the iPad 5 Apple has decided to move them to the bottom. Also, with the next-generation tablet Apple seems to be going ahead with two volume keys instead of one, as with the iPad 4. 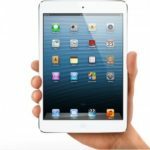 The whole rear shell seems to be heavier than that of the iPad 4: it weighs 150 g, while that of the iPad 4 weighs only 100 g.
While we can’t confirm the authenticity of the images, they corroborate earlier reports claiming the iPad 5 design will likely be influenced by the popular iPad mini design.